What would Easter be without all the trimmings that make this holiday extra special? 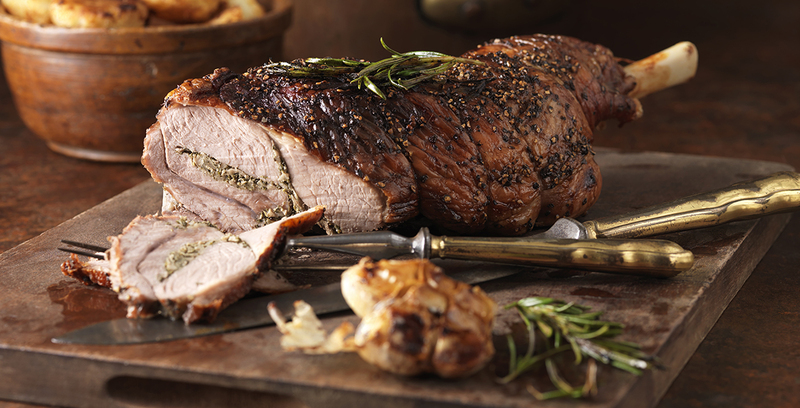 Find out how to take your Easter festivities to the next level with mouthwatering recipes and special offers from Piatto Restaurants. Imagine a table laden with chicken-parmesan-stuffed garlic bread for starters, elegant braised lamb shank with gravy for mains, and mini-egg rocky road for a knockout dessert with a distinctly Easter feel. Sound good? See how to make these delicious dishes and more here. Don’t feel like cooking for Easter? Go out instead! Edgars Club members get 10% off meals at Piatto Restaurant from Mondays to Thursdays, so you can treat the family to authentic Mediterranean cuisine in a lively environment, and experience the pleasure of coming home to a clean kitchen afterwards. Not only that, but Edgars Club members also stand a chance to win one of two R400 vouchers from Piatto Restaurants. Winning is easy, click here to find out more. Competition closes 30 April. Ts & Cs apply.